Philanthropic Ventures Foundation’s Social Worker Resource Grant program awards grants up to $250 to Social Workers and Court Appointed Special Advocates who work with youth in dependency. The grant is to be used for immediate essential needs of the youth, but in the end the grant does so much more than fill that need. A Social Worker was awarded a grant to buy a youth a bike to encourage physical fitness and encourage social interaction with his peers. far away from family and friends. He went through several placements and even spent time in Juvenile Hall. He and the CASA volunteer bonded, getting together weekly, with visits continuing even while the boy was in Juvenile Hall. The boy turned himself around, he started improving in school, applying himself, and at the time the CASA Volunteer wrote in, the young man was slated to graduate from high school in a few months. The CASA volunteer requested a grant to buy books and a gym membership, both things the young man had expressed an interest in. The CASA was extremely proud of the young man and wanted to recognize and praise the young man for all of his accomplishments. $250 for a young girl who has been abused and neglected by both parents, to start a savings account to provide substantial stability and acknowledge her graduation from high school and emancipation from foster care. $120 for a birthday party for 16-year old who has been in foster care for 12 years and has never had a birthday celebration. $74 for Carpentry Class textbook to enable youth to obtain vocational training. $250 to purchase a twin bed and protective mattress covering to relieve the psychological distress of a 12-year old boy suffering frequent urination problems after suffering sexual abuse. $100 for a young boy, who was moved through 5 foster homes in one year, to help fund his tuition to a farm camp, allowing him to further explore his love of animals. $58 for computer for child excelling in school. PVF formed a relationship with Computer Recycling Corp to obtain refurbished computers at very low rates. $183.75 for bus passes for recently emancipated youth to get to and from his job. 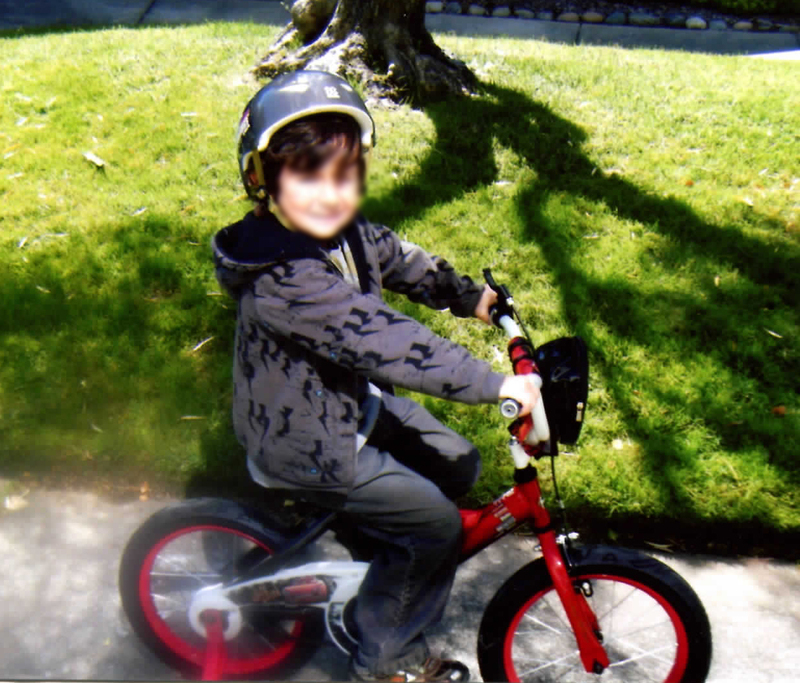 $120 for a young boy to receive a bicycle, both for physical exercise and to get him to and from school. $269 to replace lost eyeglasses for young girl, where MediCal will only pay for one per year, and Mother, working hard to stay clean and sober, is on very limited income. $130 for groceries for household of 9-year old boy who was reunified with Mother, now clean and sober with full-time job, that needed extra support as she established household. $250 for basic necessities – clothing, shoes and backpack for orphaned teenager being placed with brother, college student at San Jose City College. To find out more about this program, please visit our website.